Posted on May 18, 2016 at 6:02 am. 4 Male lions at 4/5 cutline. 1 Leopardess (Van Wyk) at impala kill at Tranken weg. A herd of 200 buffaloes at Mohlabetsi/Hearne cutline. 4 Lions at Shortcut rd. A pride of 10 lions at Riverine east hunting buffaloes. 2 Buffalo bulls at Riverine west. 1 Female leopard at Tranken weg at impala kill. 1 Elephant bull at Matangi Rocks. A herd of 200 buffaloes at East/west cutline. 1 Young female leopard at Rulani’s rd. 3 Lions at 8/9 cutline. 7 Elephants at Marula Boma. 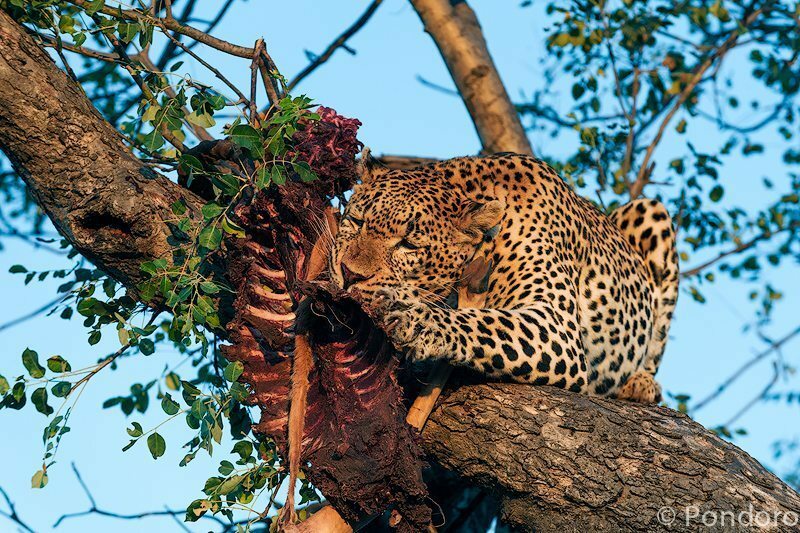 A female leopard at impala kill at Tranken weg. 4 White rhino bulls and 1 cow. A herd of 200 buffaloes at Leoparden weg. A herd of 15 elephants at Greenfire/Impalabos east cutline. 1 Elephant bull at Mbonga rd. 1 Elephant bull at Shangana rd. 2 Lionesses at Noengu rd. A White rhino cow and calf. A herd of 10 elephants close to Nongo dam. 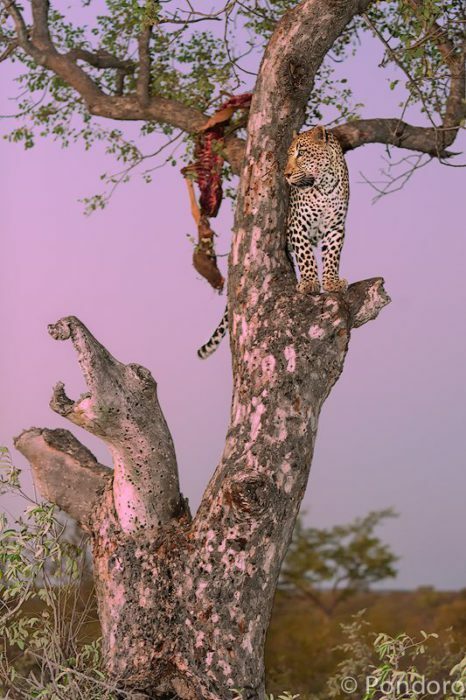 A female leopard (Van Wyk) at Xowombana pan. 3 Hyenas at Gavin’s rd. 10 Lions (Kudyela’s pride) at Olifants rd. A herd of 15 elephants at close to Nongo dam. A herd of 200 buffaloes drinking at Nongo dam. 1 Young male and 4 lionesses (Impalabos pride) at Bushlodge waterhole. 2 Lionesses (Noengu Mafazi) at Van Wyk. A female leopard at Huppel weg. A herd of 200 buffaloes at Nongo dam. 2 Elephant bulls at Huppel weg. 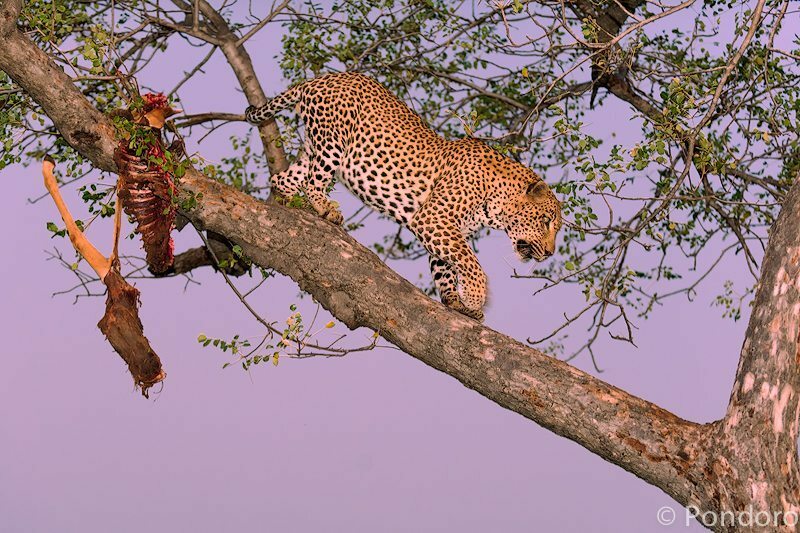 1 Male leopard (Chavaluthu) at Bushlodge main. 3 Elephant bulls at Marambu rd. 1 Male leopard at impala kill at Escom Giraffe (Chavaluthu). 1 Male leopard at impala kill at Escom Giraffe. A herd of 200 buffaloes close to Boom gate. A herd of 40 buffaloes drinking at Xiwombana pan. 4 Elephant bulls east of Ngala dam..
A herd of 15 elephants at Gunter’s New rd. 2 White rhino bulls at 1 cow. 4 Hyenas close to Gavin’s rd.